Talk about your heady debates. In our household lately it's Fortnite vs. PUBG. Personally, I'm a PUBG fan... I can actually win in it. Fortnite, I can run around, shoot, and never kill, but one shot and I'm dead. Plus, I love being able to upgrade my weapons with better scopes or clips. Not even mentioning the fact that I hate the idea of building and chopping away walls. Where do you sit? PUBG or Fortnite? 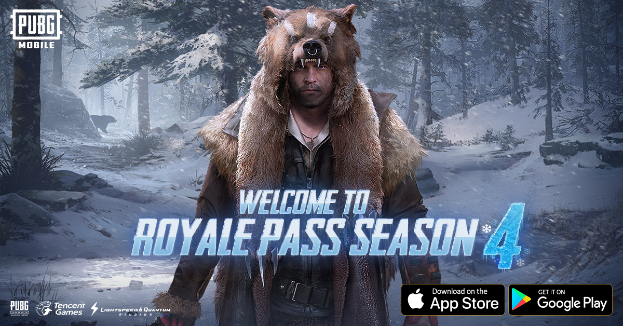 If you're a PUBG fan, you can get excited about the new 0.95 update with Season Pass 4. Season 4 brings some new content; guns, outfits, and vehicles. Yeehaw, winner winner; chicken dinner! o New event where packs are discounted heavily during Black Friday. · Increased odds of certain crate drops.